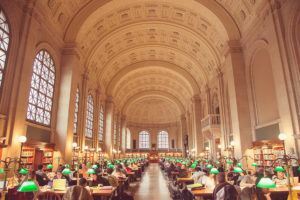 The New York’s archive of contemporary music is an organization that is dedicated to the preservation of music since 1985. 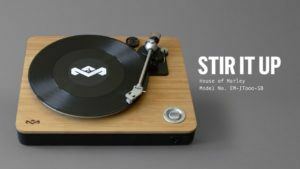 Over a year ago they partnered up with the internet archive to complete their ambitious vinyl project. The project has been named ‘The Great 78 RPM Project, ‘ and its primary goal is to share to the online world a collection of old 78 rpm vinyl records that have been digitized. Together with audiovisual digitization vendor George Blood LP and other volunteers, the project has managed to put over 30,000 vinyl records and cylinder recordings that can be easily accessed and downloaded online. The primary goal of the group is only to preserve old records. They firmly believe that cylinder recordings and 78 rpm vinyl records could become significant research artifacts shortly. 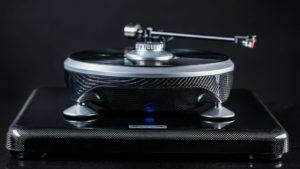 The digitization of vinyl also makes room for future generations to experience music from physical formats that they may have never encountered before. As an ongoing project, the internet archive contains over 200,000 donated vinyl records most of which are from the 1950s and earlier. Most of these early recordings were originally made from shellac and not the resin being used today. Shellac became outmoded during the 1960s as it is a brittle material that ends up creating unusual levels of surface noise and can easily break apart. Without the help of digitization, these recordings would end up crumbling and be lost in history forever. 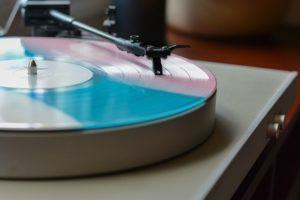 The process of digitizing older records can be very complicated as the different types of recording styles used can end up affecting how a record sounds when it is played. There is usually a debate on the correct speed at which a record should be played as playback speed standards were not standardized until around the late 20’s. The preservationists also have to consider aesthetic decisions like how the microphone should be placed and what kind of frequencies the recording material can replicate. Their goal is to preserve the LPs as historical artifacts and not to re-master a record or to remove all the playback objects from its variables. A statement on the group’s site explains that The Great 78 Project is a community project that is dedicated to the preservation, discovery, and research of 78 rpm records. It also adds that while the recordings which are viable commercially will have been remastered or restored into CDs or LPs, there is still a lot of research value and usage evident. Currently, you’ll be able to find recordings from artists from 1898 – 1950 such as Eddie Canton, Caruso, and Ada Jones. The Great 78 Project also lays more emphasis on records which have less commercial value in today’s market. It also looks to restore music from artists and genres who were not appreciated as they should have been or poorly represented. Users who visit The Great 78 RPM project will have full access to all the records available on the site. Currently, the site has well over 30,000 digitized vinyl records available to users. The volunteer group is expected to publish a new vinyl record that has been digitized every 10 minutes.